A World 1st and totally unique activity we created. Swim, climb, jump & explore caves. Come join us, the UK’s leading experts. A fantastic location for lessons & wildlife. 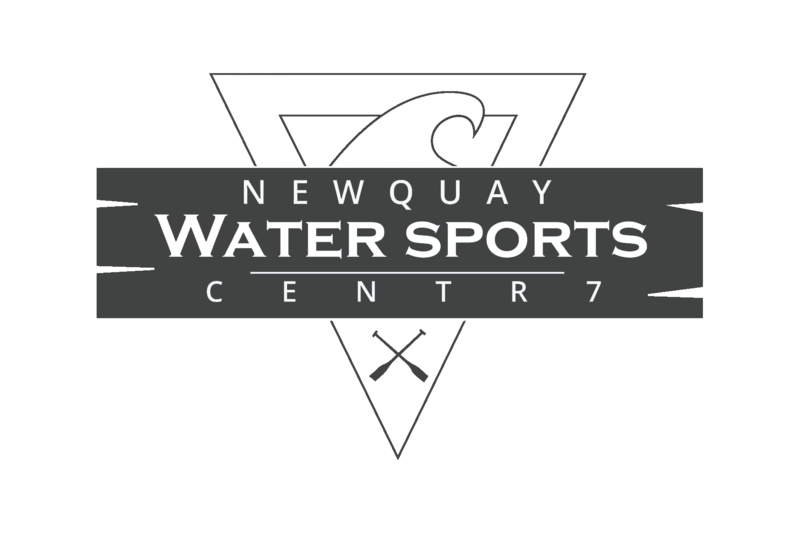 At Newquay Water Sports Centre, your needs are our priority, whatever your age, experience and ability, we will provide the very best activities for you. Your Adventure is our Passion. From Kayaking to Stand up paddleboarding, Coasteering to Climbing, Archery to Axe throwing, we have something for you. If you would like equipment hire, a guided tours or advanced lessons look no further. Our fantastic base has everything from our own beach with Newquay’s only flat water teaching area, perfect for learning Target Sports & Paddle Sports. Plus changing rooms, hot showers, lockers, classrooms, parking, BBQ area, sun deck and mini cafe with the best coffee in town. Come and join us – the perfect place to start your Adventure. You will find the best possible equipment and facility to ensure you have the best adventure. 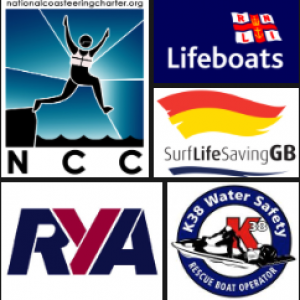 Being at the forefront of adventure activities in Newquay, with over 55 years of experience and knowledge between the directors and a fully qualified team of staff, you know your in safe hands. Drop by and pay us a visit to Newquay Harbour, Cornwall. TR7 1HT (look out for our yellow flags). Schools & Youth group SAVINGS!! Up too 50% OFF Military A.T!! Military Adventure Training groups receive up too 50% OFF on most of our group activities when booking 8+ participants. When you book 10+ participants the Hen/Stag goes FREE on selected activities. Receive group discounts as well as receiving free drinks and goodies. Book NOW By 28th Feb 2019 & SAVE £! Book your activity adventure by 28th Feb 2019 for any time during 2019 and receive a 10% discount* only when you quote NWSC19% !!! Book Now. To Experience An Ultimate Water Activity.